Start your visit with us! Visiting Cornwall? Begin your visit with a stop at the Cornwall Tourism office on the first level of the Cornwall Civic Complex. The Civic Complex is located at 100 Water Street East in Downtown Cornwall, along the St. Lawrence River. We would be pleased to provide you with a Visitor Guide, maps and other items and recommendations to make your visit to Cornwall even more memorable! The Cornwall Tourism office is open Monday to Friday, 8:30 am – 4:30 pm. For more information or to request a Visitor Guide, please email us at info@cornwalltourism.com! Explore Cornwall – and save! 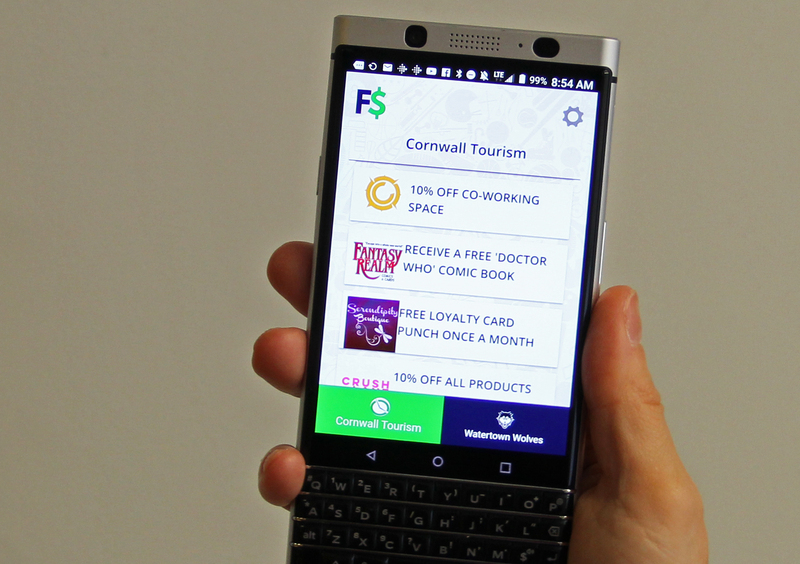 Discover great Cornwall businesses and experiences and save money in the process with the FanSaves app! 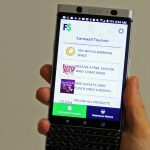 Through this free app, users can take advantage of special deals and discounts at dozens of local establishments including hotels, restaurants, retail stores and family attractions. Save on bike rentals, golf outings and much more!